Numerous complaints to the Division of Business Services prompted an investigation into SCC, LLC’s practices. The investigation revealed that between 2014 and 2016 the Jacobs sent allegedly misleading solicitations appearing to be from a government agency to businesses operating in Tennessee. Those solicitations made it seem like the business was required to obtain either a Certificate of Authorization or Certificate of Good Standing to legally do business in the state. SCC, LLC charged businesses as much as $88 to obtain documents, which actually only cost $20 directly from the division. 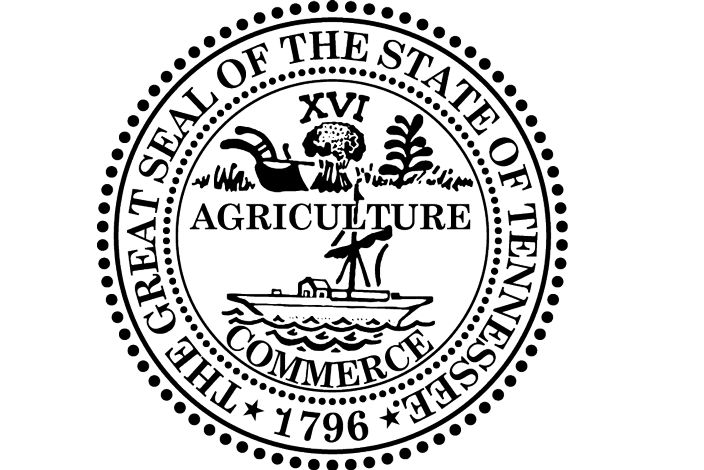 Certificates are not required to operate a business in Tennessee and are generally only necessary for other business purposes, such as obtaining a loan or entering into a contract. The Attorney General’s office determined that the company and its owners’ actions violated the Tennessee Consumer Protection Act. The Secretary of State’s office is now accepting claims from victims. Business owners who paid SCC, LLC for a certificate and would like to receive a portion of the settlement are required to produce documentation showing they paid SCC, LLC between 2014 and 2016. The division will accept and verify claims until Dec. 1, 2018.